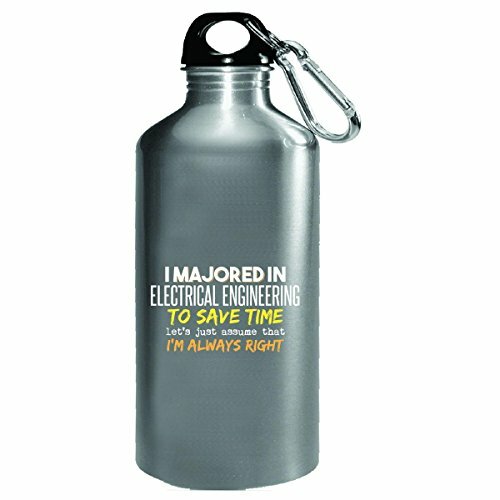 I Majored In Electrical Engineering To Save Time Let's Just Assume That I'm Always Right - Great Gift For Any Electrical Engineering Student That Graduated High School College University Post Secondary And Wants A Great Graduation Gift! View More In Drum Sets. If you have any questions about this product by My Family Tee, contact us by completing and submitting the form below. If you are looking for a specif part number, please include it with your message.